Do you find yourself wasting a lot of time at your desk picking up your phone to reply to WhatsApp messages? Is your phone constantly buzzing on your desk with WhatsApp notifications? Is the constant distraction a drain on your productivity as well as annoying? If the answer is yes to any of the above then WhatsApp Web could be the solution for you. It is a view of all your WhatsApp messages, contacts and groups in your desktop or laptop web browser. It syncs seamlessly to your phone i.e if you type a message on WhatsApp Web you will see the message instantaneously in WhatsApp on your phone. 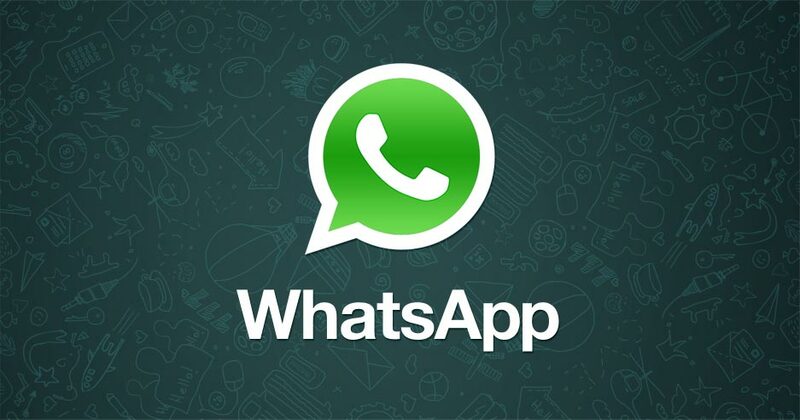 Simple instructions on how to install and use it can be found at this WhatsApp FAQ page . Why bother with WhatsApp Web? To improve your productivity when at your desktop! Some might argue that, when at work, you should switch off all notifications on your phone or put it on silent. Or check messages at certain times throughout the day. Or follow best practices on managing email overload for WhatsApp messages. I’d recommend these approaches if you can, but they may not work for everyone. An increasing number of people are using WhatsApp as a business communication tool to speak with customers or communicate with colleagues. Therefore they need to be aware of messages and respond to them as they come in. However, a phone constantly buzzing on your desk can be a massive distraction to getting actual work done. Having to pick up, unlock and access messages on your phone every few minutes throughout the day is time consuming. This is where WhatsApp Web comes in. Have I found WhatsApp Web useful? You can see when new messages come in, you can respond using a proper keyboard and it is quicker to copy and paste links, images and videos into conversations. Overall I found it to be a great time saver and I use it now everyday when sitting at my desk. I don’t have to pick up my phone and alternate between 2 screens every few minutes. I’d highly recommend trying it. WhatsApp Web is a tool that can save valuable time every day. Have you found WhatsApp Web useful? Have you tried WhatsApp Web already? If so what have your experiences been? Has it saved you time? I’d love to know if people find it as useful as I do. If you enjoyed this post or found it informative, please subscribe to my blog as I’ll be sharing other productivity tips in future posts. Also please feel free share using the social icons below. Thanks Anthony! Hope all is well.